I don’t think there was any doubt who was going to win the man of the match vote and the player ratings following our 1-0 defeat at Wolves and the margin of Joe Hart’s victory is a staggering one. He hasn’t just won them both but blown everyone away. In the man of the match vote he polled 84% with James Tarkowski taking second place with just a 5% share. A 2% share in the vote was enough to give Aaron Lennon and Sam Vokes third and fourth places respectively. Not only was Hart the only player to reach eight out of ten in the player ratings, he was also the only player to reach seven and even six. He won it with a rating of 8.49 out of 10; Tarkowski was again second and his rating was 5.92. Substitute Matěj Vydra came third with 5.89 and a rating of 5.62 out of 10 was enough to see Ben Mee in fourth place. 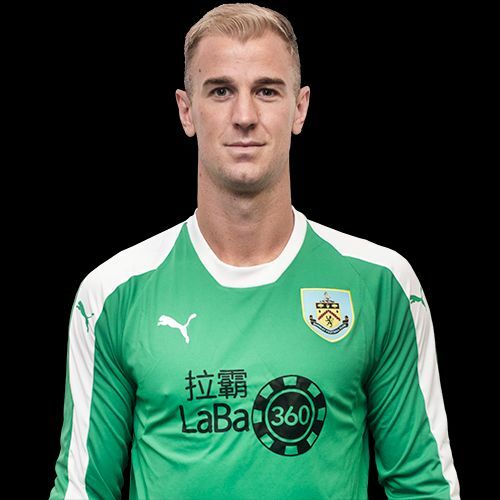 The result means Hart has won ten points towards the Up the Clarets Player of the Year while there are six points for Tarkowski, two each for Lennon and Vydra and one for both Mee and Vokes. Those points have taken Hart clear at the top of the table now. He’s four points ahead of Tarkowski with Cork a further six points behind. The next vote will be underway tomorrow after the Bournemouth game and will be online within an hour of the final whistle. The Wolves result is below, followed by the current player of the year table.